Do you know of someone that will be celebrating a birthday soon? Have you picked out a present for them? Are you a creative individual who enjoys making gifts for others? If so, now you can make memorable hand crafted gifts for friends and family. 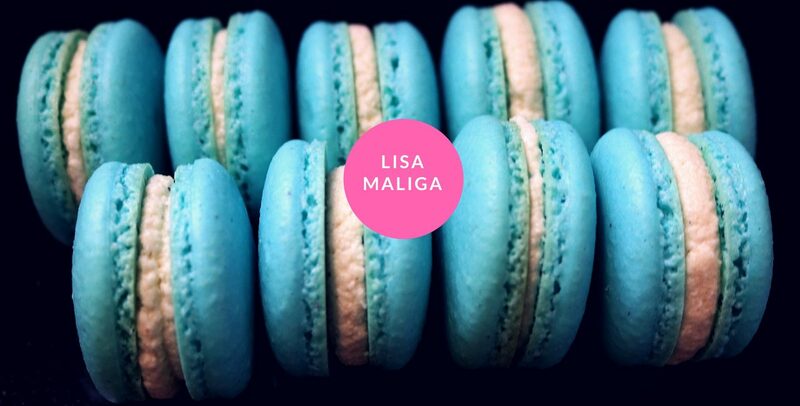 A gift that will be longer lasting than a birthday cake or cupcake – and just as nice looking! A gift that contains no calories! Handmade soaps are easy to make in an array of colors, shapes, and scents. Custom make a gift that will be remembered well after the celebrant’s birthday. 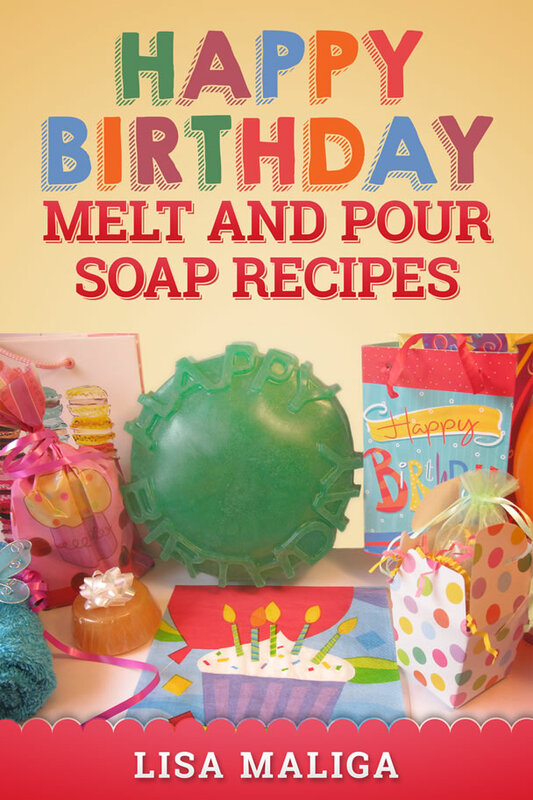 Best of all, the soap recipes you’ll read about in Happy Birthday Melt and Pour Soap Recipes are easy to make. They are also designed for all budgets and you may already have the molds and other ingredients available in your kitchen. While the main ingredient, melt and pour soap base, can be found in many crafts and hobbies stores, there are several online places where you can shop for your soap, fragrance, colorant, molds and labels and packaging. Additionally, you can find most of your packaging in discount stores and supermarkets.